Random Thoughts by Rebecca: Hey Pinterest, We're On to You. Hey Pinterest, We're On to You. We need to talk. You see I’ve been watching you for a while now and things are starting to get out of hand. I want to chat with you about your sinister little friend, Pinterest. I know you think she’s the cat’s meow always looking so polished and perfect, but you know that’s not the real deal, right? Seriously, who in their right mind convinces you that standing at the counter for an hour cutting tiny little black olives to wrap around cream cheese and shape into a penguin for a party is a good idea? And for crying out loud what five year old likes black olives anyway? And those braids? I’m no rookie mom, I know those fancy braids your daughter showed up with at school had to take hours of screaming and crying and pleas to “Just sit still, I’m almost done!” While you creaked your neck to see your computer screen directions and your girl squirmed in her chair. That Pinterest friend of yours is selling and you’re buying it up like it’s all on sale. 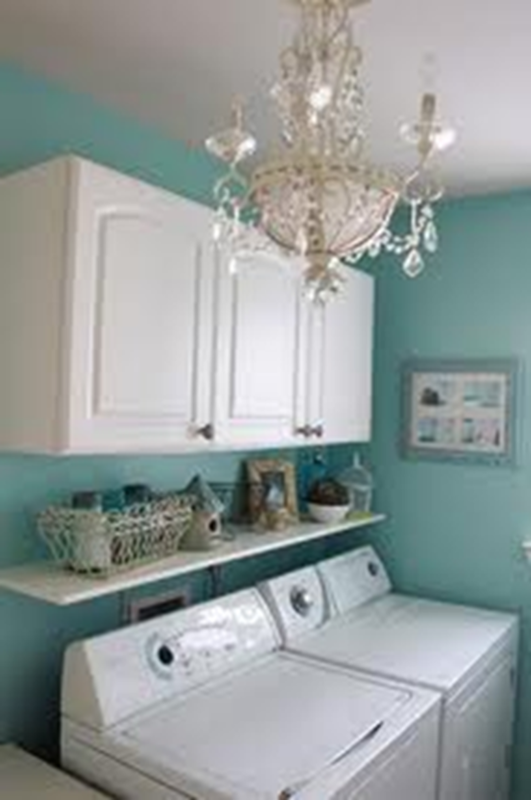 And laundry rooms don’t have chandeliers! A laundry room has dust bunnies and a cat box and socks lost behind the dryer. There are no neatly ordered shelves with your laundry soap in glass jars and your dryer sheets tied in bows. Get a grip on yourself! And the guys at your Super Bowl party don’t want strawberries that look like tiny footballs; they want lots of beer and a big vat of Velveeta and Ro-Tel like they’ve craved since the Reagan Administration. Snap out of it sister! I come with truth telling because I care about you. I care about our tribe of fellow moms that must stick together. Ever since this little tart Pinterest girl moved into town, we’ve all been sucked in by her beauty, her sweet Photoshop confection. But it’s time for an intervention. It’s time to treat her like the museum exhibit that she is and get back to your real life. Those cute little outfits she throws together so effortlessly. That’s a Jedi mind trick. You’re not finding any of that at TJMaxx so that outfit will actually cost you $4959 plus overseas shipping. So let’s all agree to plan your next birthday party like your mother did. Go and whip up a box mix with an extra can of icing and invite the neighbor kids over to play in the backyard sprinkler while you and the other moms drink boxed wine and tell vomit stories. It’s time we all got back to normal, just like motherhood is supposed to be.